With the recent issue involving the personnel of an MMDA-accredited towing company--who allegedly violated several rules in the performance of their functions of clearing Metro Manila’s roads of illegally parked vehicles--I had a quick chat with MMDA chairman Emerson Carlos to get his tips for motorists on how they can protect themselves from erring towing personnel at all times. 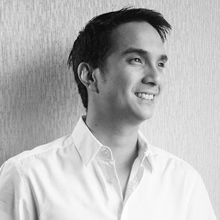 His simple tips are in bold, while the rest are my advice as a lawyer and former traffic director for MMDA. 1. Know and obey traffic rules and signs. This is the most obvious one, but sadly a lot of people neglect this. Know this: Just because you have been parking in a place for the longest time, or that other vehicles also park there, does not necessarily make it legal to park in that location. If it is a no-parking area--by law or as indicated by a posted No Parking sign or red/yellow curb markings--then it is a no-parking area. You cannot use the "I’ve been parking here forever" or "But they are parking here, too!" excuse to evade your own liability; our laws do not work like that no matter how much you argue it. * Attended illegally parked vehicles will not be towed, but instead only be issued an illegal parking ticket, unless the owner of the vehicle refuses to move the vehicle. * Unattended illegally parked vehicles will be towed, after the tow-truck driver has blown his horn five (5) times, twice in a row, with a one-minute interval between sets. * The penalty for illegal parking is P500. 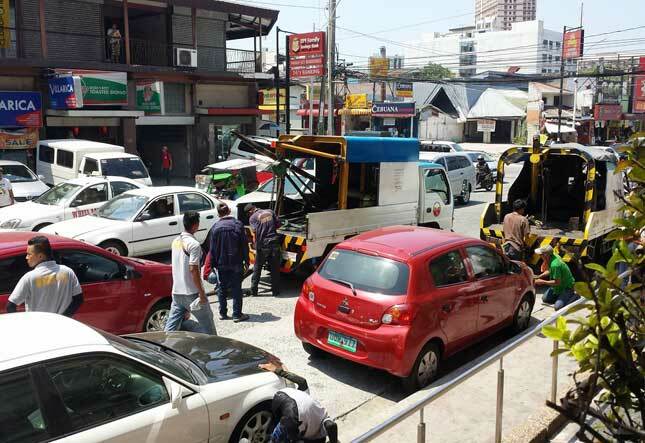 * The towing fee for regular vehicles is P1,500 for the first 4km. Trucks and other vehicles above 4,500kg in gross weight are charged P2,500 for the first 4km, while vehicles weighing 7,500kg are charged P4,500 for the first 4km. 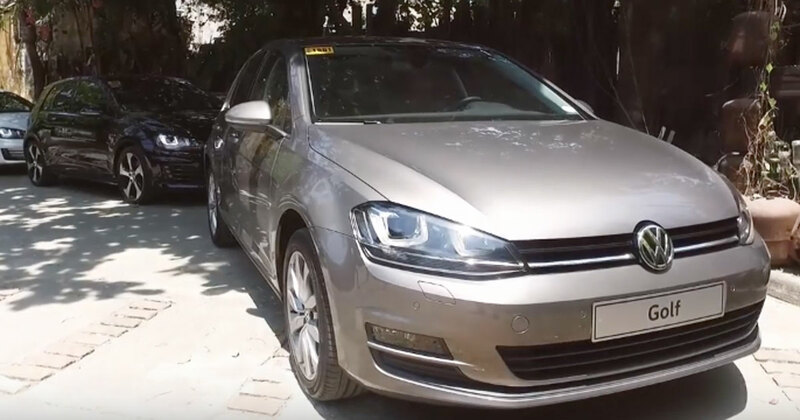 The amount of P200 is added for each additional kilometer regardless of vehicle classification. * Changing of flat tires on the roadway is not allowed. You will be cited for obstruction or more if you do this. * Stalling for any mechanical trouble or running out of gas on the road is unfortunate, but you will also be cited for obstruction and possibly towed if you cannot move your vehicle off the main roadway. As a rule of thumb, always check the MMDA FAQs posted on the agency's official website to be updated on Metro Manila traffic rules and regulations. Also remember that local government units will have their own traffic rules, regulations and penalties per city or municipality, as well as their own local traffic enforcers. The FAQs posted on the MMDA website do not necessarily apply to them. This is one of the inconsistencies in our traffic laws that we all hope to one day be resolved. 2. Call MMDA hotline 136 in case of an emergency or urgent incident. This hotline is the fastest way to coordinate with the MMDA in cases of real emergencies or urgent issues arising from MMDA or MMDA-accredited personnel. A phone call to the hotline will connect you immediately with the MMDA Metrobase, which acts as the overall command, control and coordination arm of all MMDA traffic and flood personnel on the ground. Add the 136 hotline to your phone’s speed dial or favorites. For matters that are not super urgent, or when you have multimedia files to share with MMDA, you may easily reach them via Twitter, Facebook or Viber (0906-1476975). The MMDA’s digital team processes these files efficiently, and acts as the digital coordination arm of the agency with its various units. 3. Get all the details immediately. If you find yourself in an actual emergency or urgent incident, note down all the relevant details immediately. These include the full name and the unit of the person you are dealing with, as well as the exact time and location of the incident. 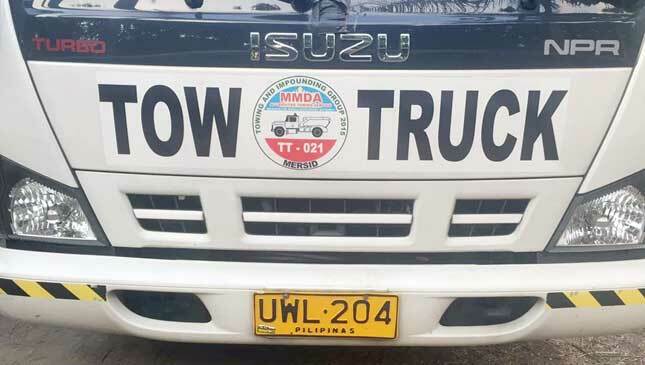 As a matter of law, the MMDA or MMDA-accredited personnel cannot refuse to give you their name and unit if they are in the lawful performance of their duties. 4. Record or photograph the incident. If you don’t have a dashcam installed in your car, go out and get one. Having one gives you road protection by ensuring that all road incidents you may encounter are properly documented. This protects you against "he said, she said" arguments, and gives you the evidence you need in case your incident would need to be adjudicated. While you don’t have that dashcam yet, you can always use your mobile phone to take pictures and videos. It’s important that you capture the face of the person you are dealing with, to help in identification, as well as all relevant conversations you might have with this person. This is not a violation of the wiretapping law as a conversation with a public officer (or an accredited person) in the actual performance of his or her official duties on the road is not a "private conversation" covered by the wiretapping law. In these incidents, a picture is indeed worth a thousand words, but a video will show the whole story. So always go with a video-recording device when possible. 5. Do not offer any bribe in exchange for your convenience. Do not be one of those people who feel proud that the traffic officer refused their bribe. Just don’t. Real change must come from each and every motorist, and this starts by refusing to even begin the discussion that leads to the bribe. Don’t try to insinuate ("Pag-usapan na lang natin to"), or explicitly make an offer ("Bigyan na lang kita ng pang-merienda"), or even beg to settle it on the spot ("Bayaran ko na lang dito"). Remember that it doesn’t matter who initiated this bribery discussion; what matters is that as soon as it rears its ugly head, you as a motorist should put a stop to it. Your bribing for your convenience now will only perpetuate this behavior from unscrupulous people. As long as people are willing to bribe, corrupt individuals will think that what they are doing is a lucrative (and socially accepted) source of income for them. 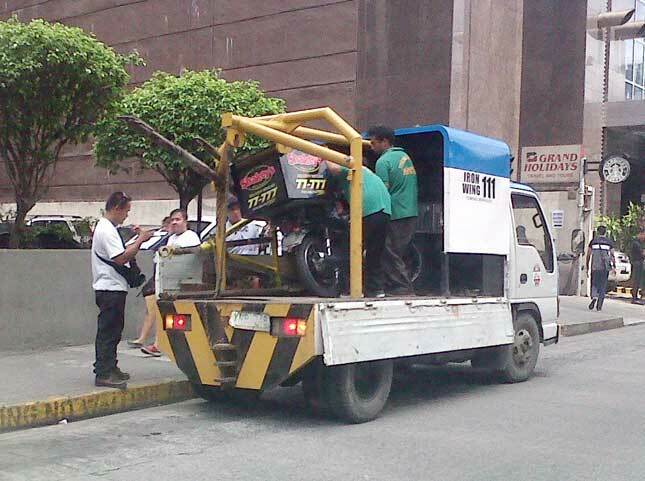 "Sila naman ang nag-alok" is a common excuse erring towing personnel give when caught. 6. Do not be afraid to adjudicate or complain. Assuming that the incident has transpired already, there are processes in place to correct the wrongs committed. It is understandable that your first instinct is to report the matter to social media, but do take the time to file a proper complaint through the right avenues. Remember that guy who went viral for gun-toting on EDSA? He’s still out there now because the person involved backed out from his formal complaint. Social media is one avenue, but the proper way to do it will always be to file a formal complaint or protest with the proper agency. Whether it's MMDA, MMDA-accredited or LGU personnel, there is a proper forum to protest and file your formal complaint, which will be the basis for a due-process resolution of the issue.